GMAP Japan understands the challenges of locating your business to a new market. To find the best locations for new stores and to understand how many stores should be opened, our retail data and planning services provide the local level insight you need for a successful location strategy. Our bi-lingual team of consultants have over 10 years’ experience of retail location planning within Japan offering a wide range of marketing intelligence, retail consultancy and predictive modelling solutions to support your business through the transition process. Regus is the world’s largest global provider of flexible workspace. We provide everything you need for business – Regus has over 41 business centres in Japan. Those are located in prestigious business areas. The addresses help your business expansion smoothly. Need a real professionally furnished office with anytime access 24/7 in Tokyo and clearly stated costs? Todd Offices is conveniently situated within walking distance of Tokyo station with a bilingual flexible team that understands your needs. 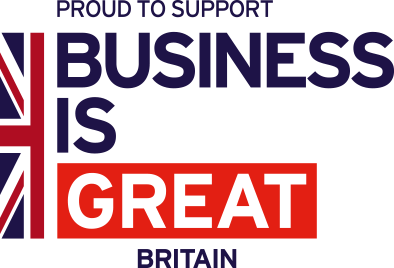 Whether you choose virtual, dedicated or shared offices, contact us to ensure we give you the DIT (formerly known as UKTI) Special Offer, tailored to your needs.